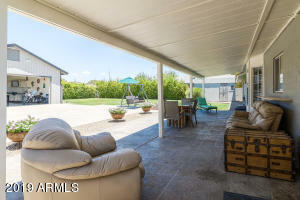 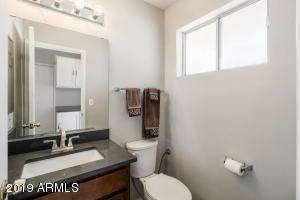 Unique property alert! 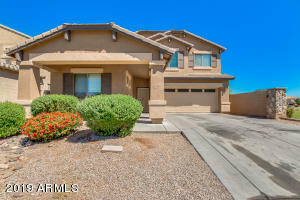 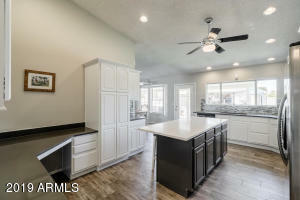 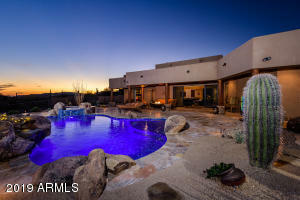 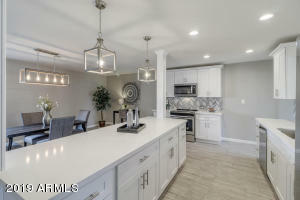 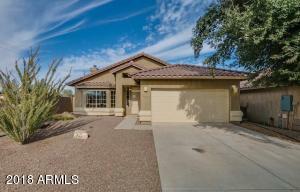 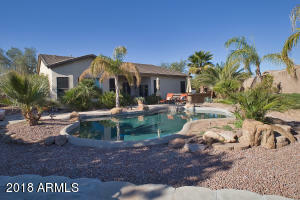 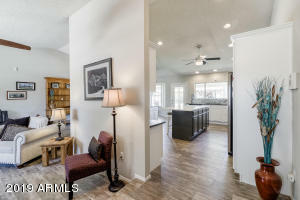 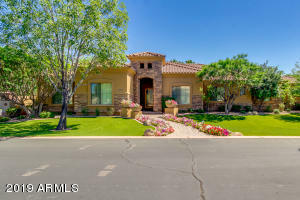 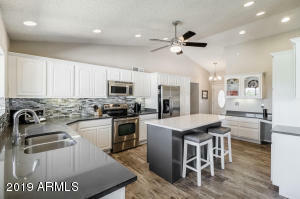 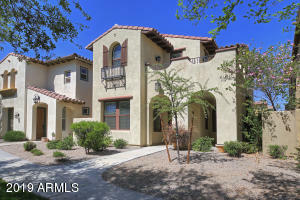 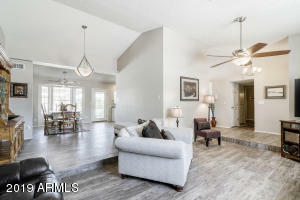 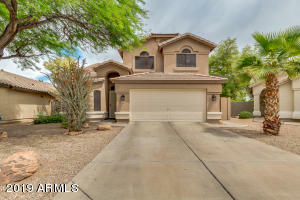 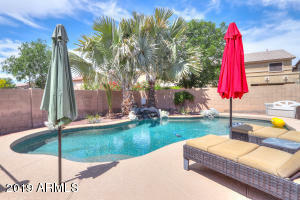 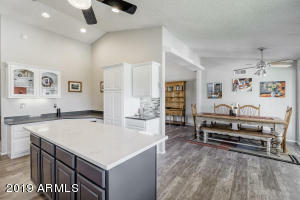 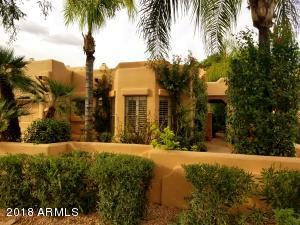 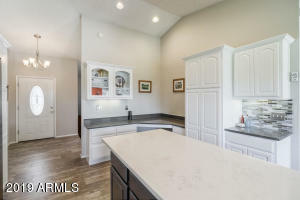 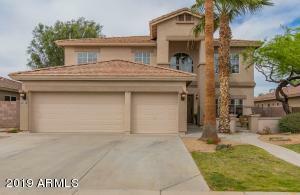 4 bed, 3 1/2 bath, 2784 sq ft, single story home which includes separate next-gen/mother in-law suite. 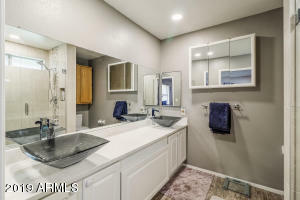 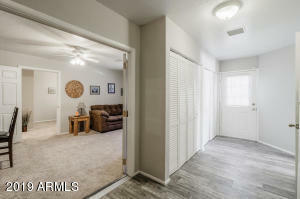 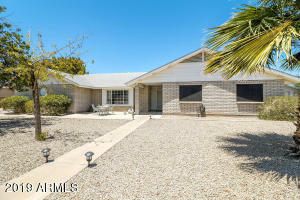 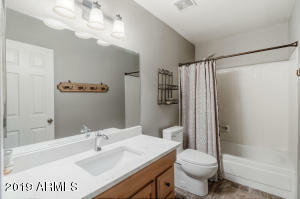 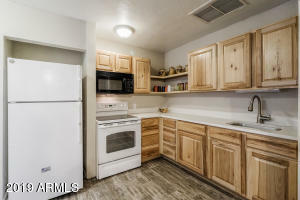 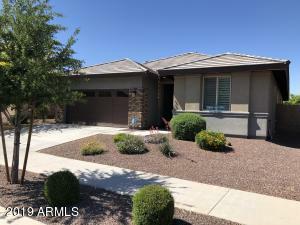 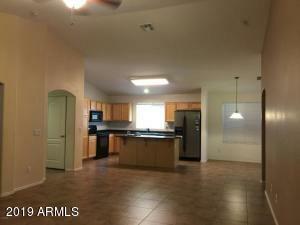 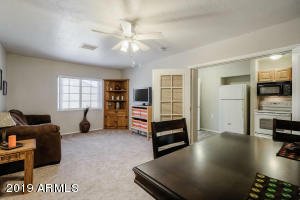 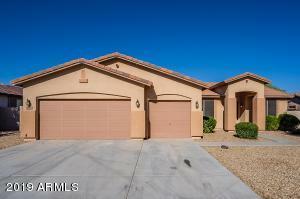 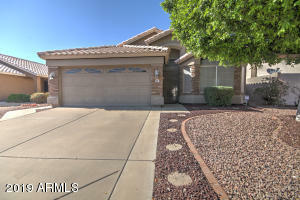 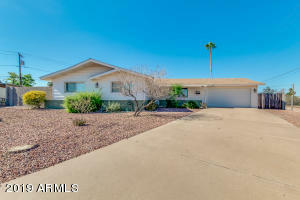 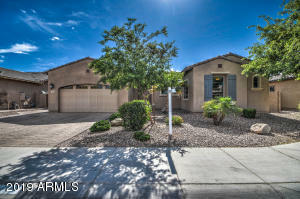 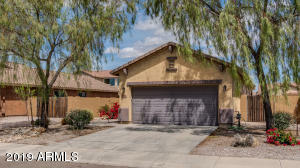 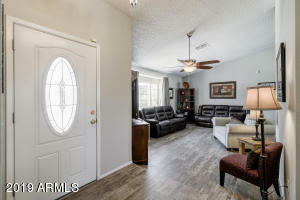 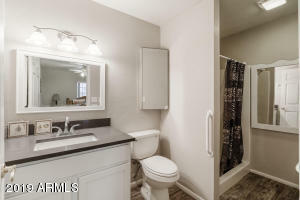 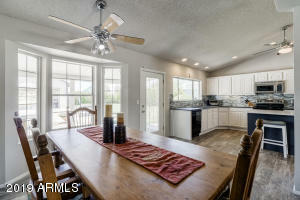 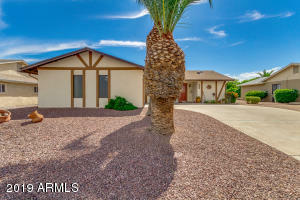 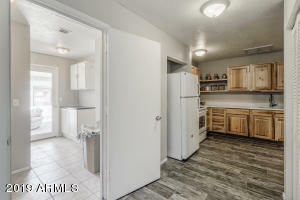 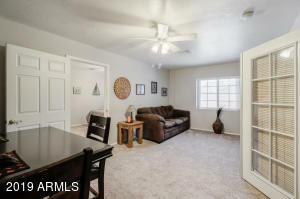 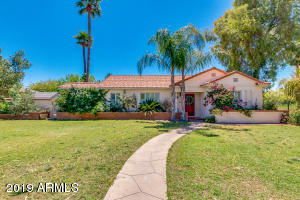 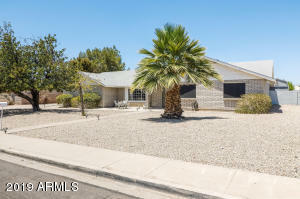 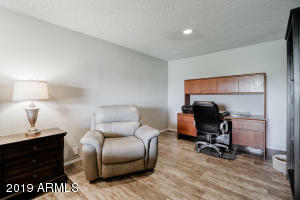 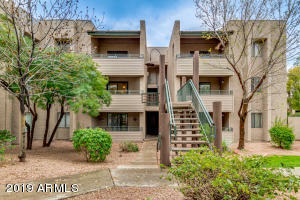 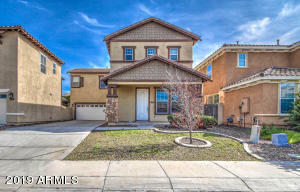 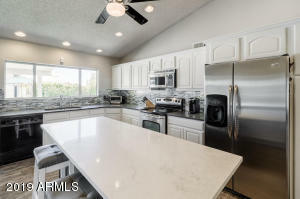 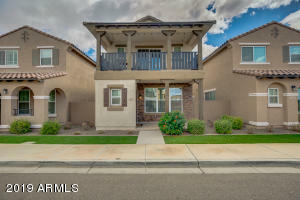 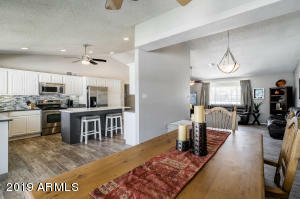 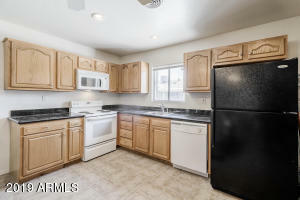 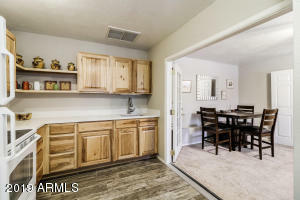 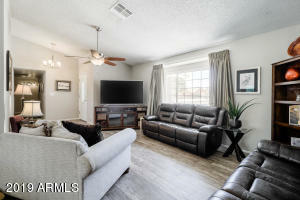 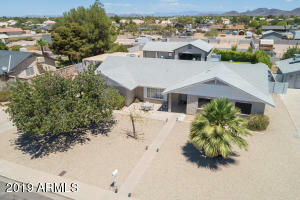 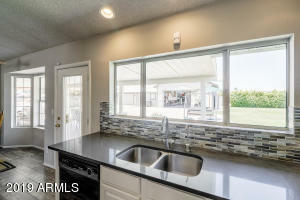 Beautifully remodeled with new porcelain flooring, carpet, quartz countertops, cabinets, interior and exterior paint. 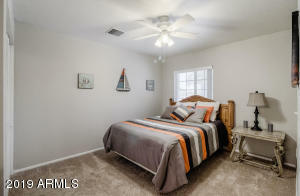 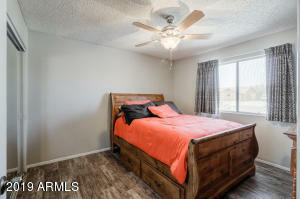 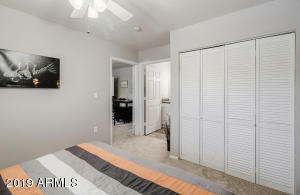 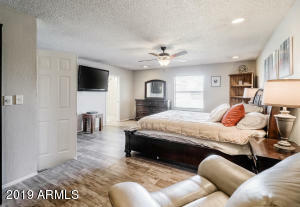 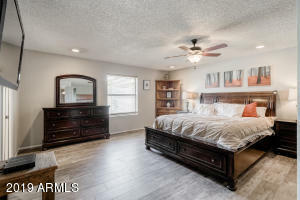 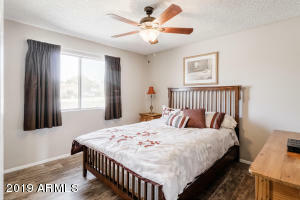 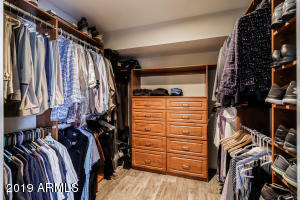 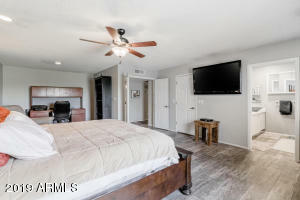 Huge master bedroom with large walk-in closet and stunning custom master bath. 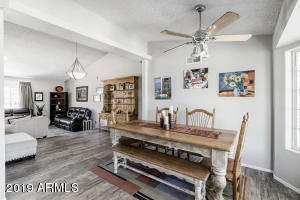 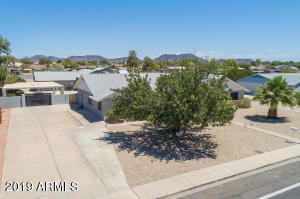 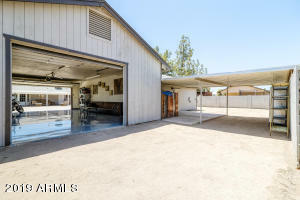 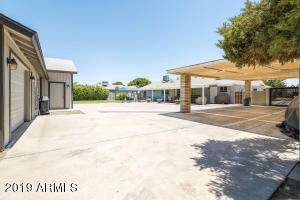 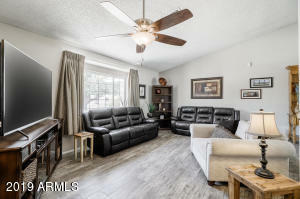 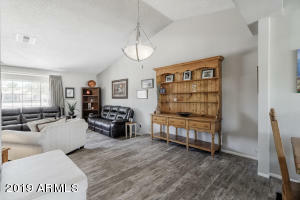 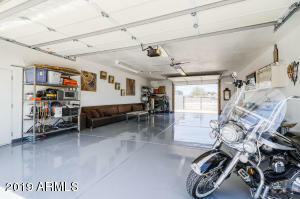 Property also has a 780 sq ft detached four room studio/office with full kitchen and a 960 sq ft detached drive-thru 4 car garage with new paint and commercial epoxy floor. 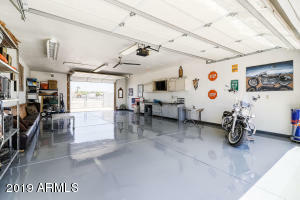 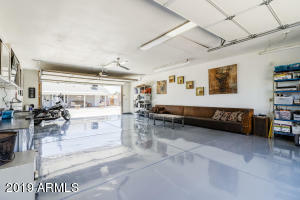 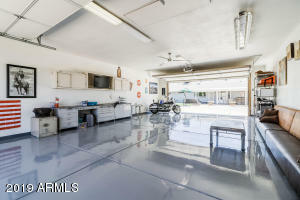 This garage is the perfect workshop and man cave! 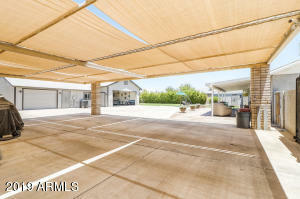 This home also has a drive thru automatic security gate with covered parking for 6 vehicles. 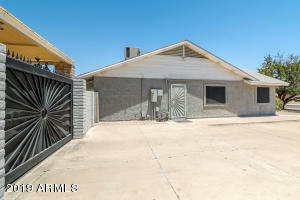 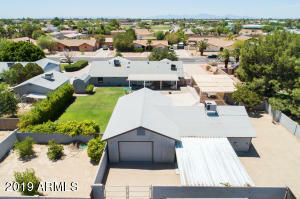 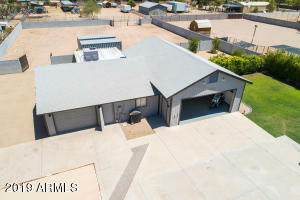 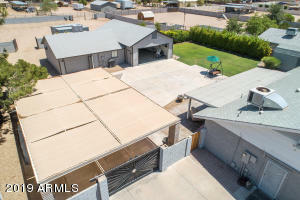 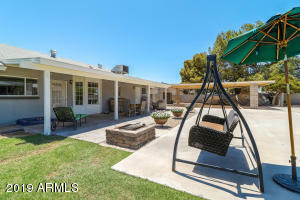 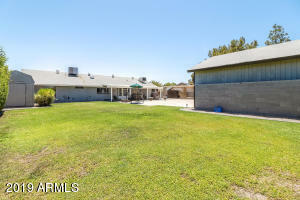 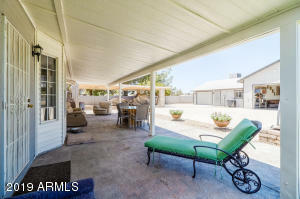 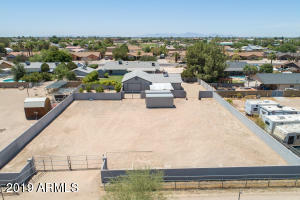 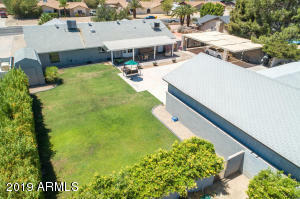 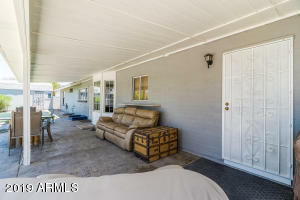 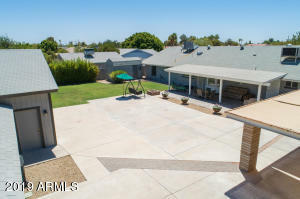 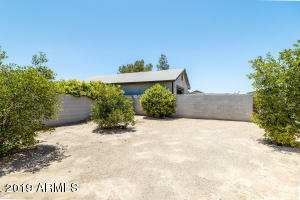 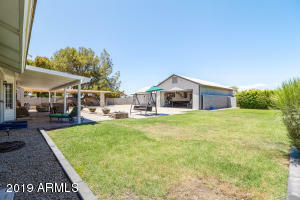 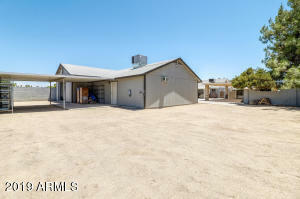 The property is approximately 1 acre and has alley access on the north side. 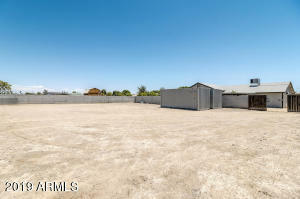 Great for RV parking! 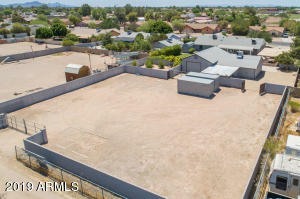 101 west to 59th Ave, head south on 59th ave to Grovers, turn right. 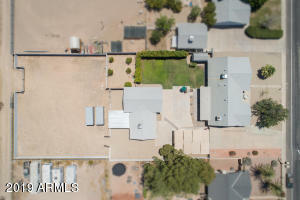 House is 2 blocks down on the right hand side.